Dear readers, here is a new update from us! The main goal for The Peace Project is to follow up the work of former Student Peace Prize laureates, through concrete projects to promote peace, democracy and human rights. 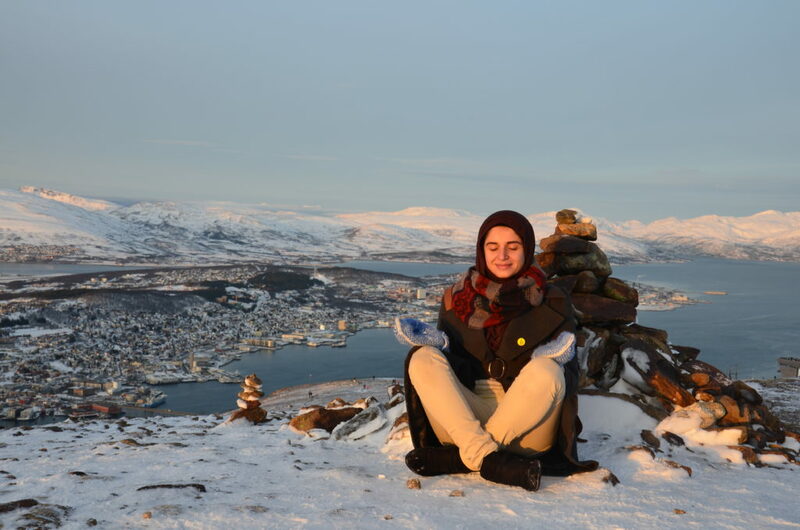 The Peace Project has therefore invited Aayat Alqormozi (Student Peace Prize laureate of 2015) to Norway and ISFiT 2017, to share her story, tell students about the situation in Bahrain and to inspire others to fight for a better world. 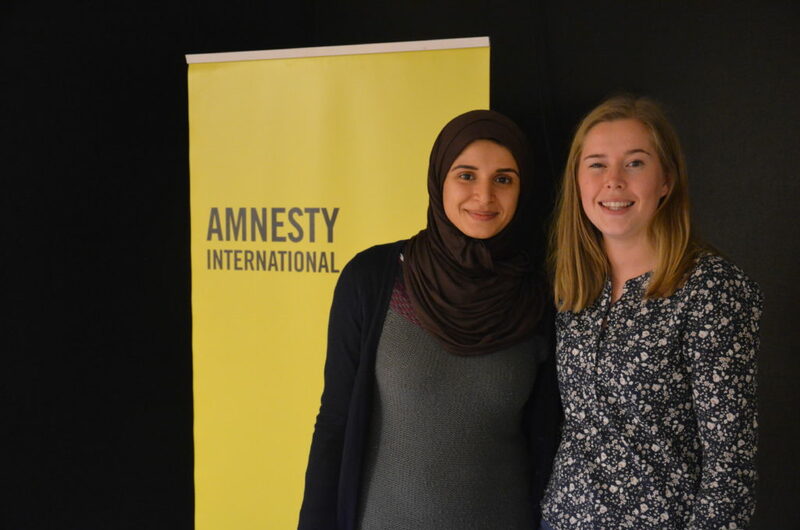 Aayat arrived in Norway 30.01.2017, and after two days in Trondheim she went to Tromsø with Ingrid Eriksen (Head of Peace Project) to visit Amnesty International Region North. The purpose of the visit was to give a speech to the volunteers in Amnesty to tell them how important their work is. Amnesty worked hard to get Aayat out of prison i Bahrain, so the meeting was special for both Aayat and the volunteers in Amnesty. After two days in Tromsø the tour continued to Røros, and we were so lucky that Håkon Noren (Head of The Student Peace Prize) could join us. 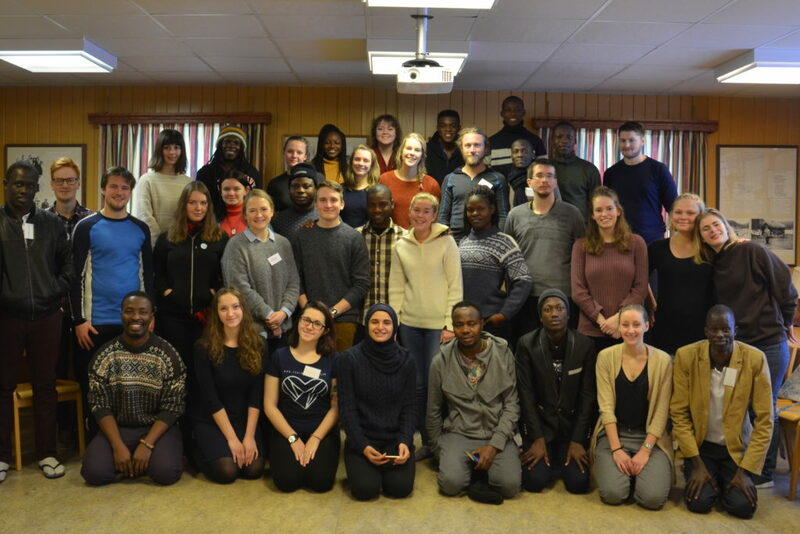 The Dialogue groups in ISFiT meet at a cabin for 10 days before the ISFiT-festival begins, and we were invited to join their open day with «Røros Olympic Winter Games» and a cultural evening. The day after Aayat held a workshop about the situation in Bahrain to the participants in The Dialogue groups, and she used different real life cases to illustrate how dangerous lives of activists are there. 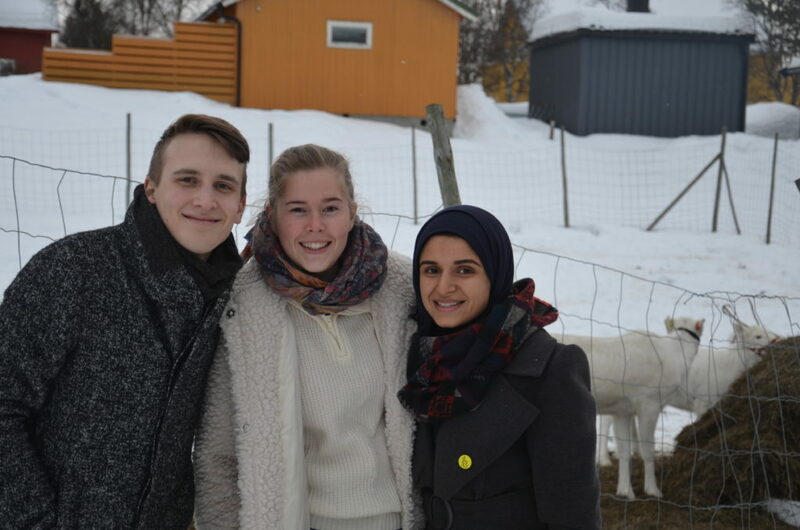 Right after the visit in Røros, Aayat and Håkon went to Oslo, where they also met Jin Tony Nymann and Inga Mageli from the Peace Project. Aayat and the crew from SPP were invited to the Nobel Peace Center, where we had a guided tour at their gallery and met Liv Tørres, the Executive Director. There is an artwork just outside the Nobel Peace Center with portraits of people who have fought for their freedom of speech. One of the portrayed people in this artwork is Aayat, so it was special for all of us to see it. On the last day in Oslo we visited Amnesty again, but it was Region East this time. Aayat got to meet the employees and talk with them about the situation in Bahrain. 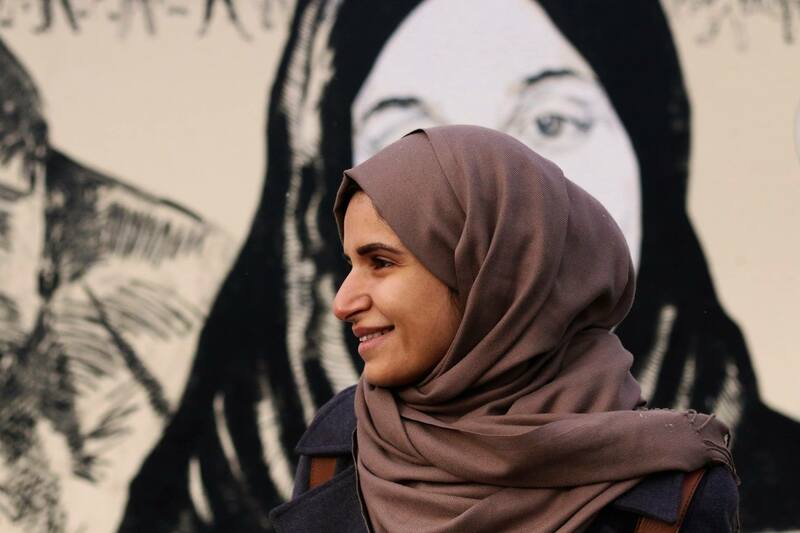 Amnesty had planned a workshop for their activists, where Aayat got tell the activists her story. We left Oslo by taking the ISFiT-rail together with more than a hundred ISFiT-participants. After many hours on the train, with entertainment and many excited students from all over the world on board, we arrived in Trondheim where ISFiT 2017 just had started.